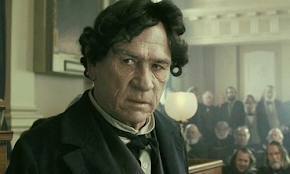 Thaddeus Stevens. Source: Library of Congress. We have lands there to the extent of more than one hundred million acres, and of more than one hundred million dollars in value. 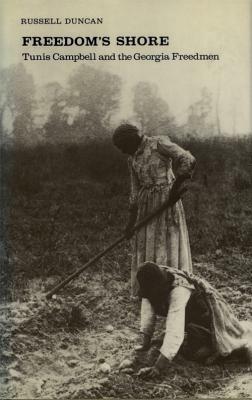 And yet, notwithstanding this, the freedmen have been and are being driven from lands which have been ordered to be confiscated as enemy’s property, and which are covered now with freedmen and villages, school-houses, and churches, which they have built. Why, sir, General Fisk told me that within the last four weeks he had been compelled reluctantly to return twenty-two million dollars’ worth of property in his district, which had been confiscated and was in the possession of the United States Government. Read in full. The measure was defeated in the House by a vote of 126 to 37. 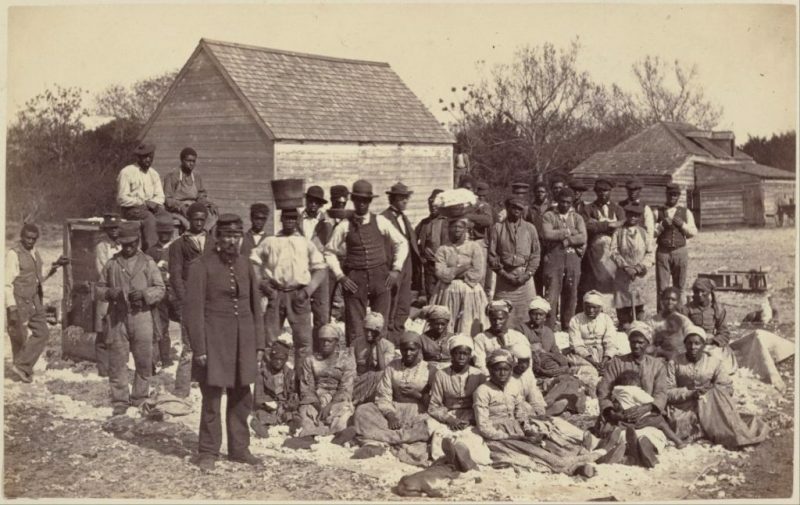 Read more in No Pensions for Ex-Slaves: How Federal Agencies Suppressed Movement To Aid Freedpeople by Miranda Booker Perry, National Archives, 2010. 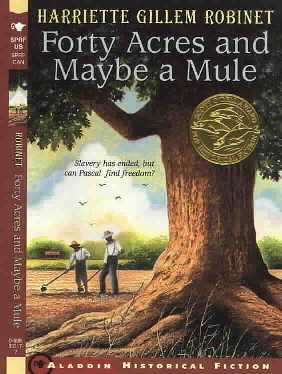 How would conditions in the U.S. be different today if land had been distributed to those who had created the wealth? That same week, a delegation led by Frederick Douglass met with President Andrew Johnson to advocate for voting rights for people freed from slavery. 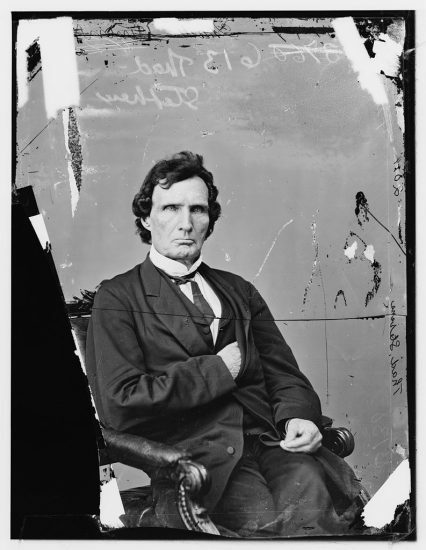 The meeting ended when Johnson reiterated his opposition to Black suffrage. Read the transcript of the meeting at Dickinson College and learn more from the article President Andrew Johnson and the Reconstruction of Black Oppression. 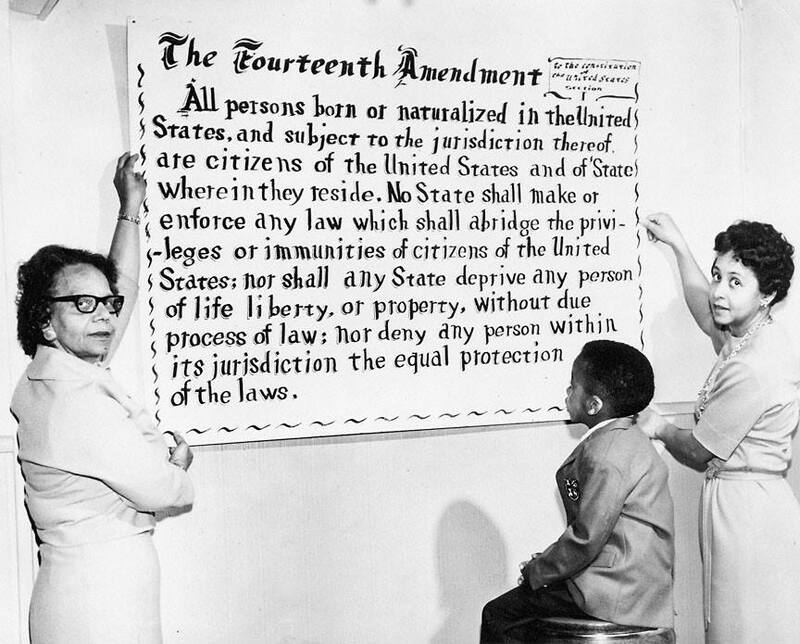 Below are resources to teach about the Reconstruction era. Book – Non-fiction. By Russell Duncan. 1986. 192 pages. Freedom’s Shore tells the incredible story of Tunis Campbell, a Northern abolitionist minister who heads South after the Civil War to help freedpeople in Georgia. 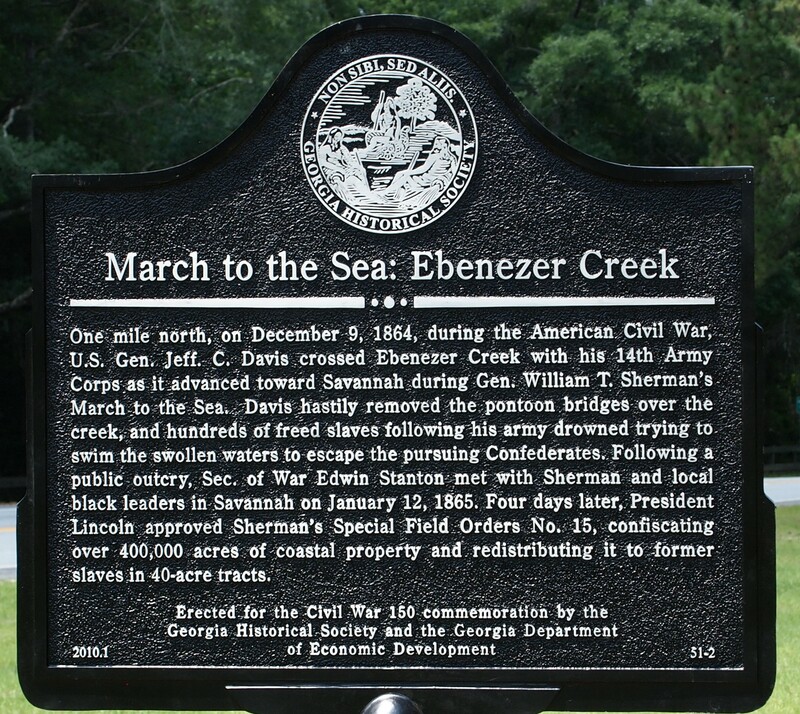 People who had escaped from slavery and were following the Union Army, were blocked from crossing the Ebenezer Creek, leading to their death. 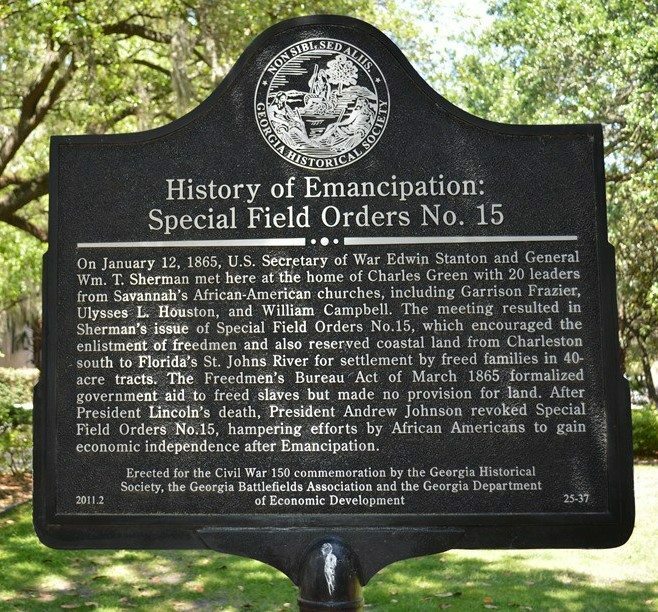 Demands by Black ministers after the Ebenezer Creek Massacre led to the short-lived land distribution during Reconstruction known as Special Field Order No. 15. 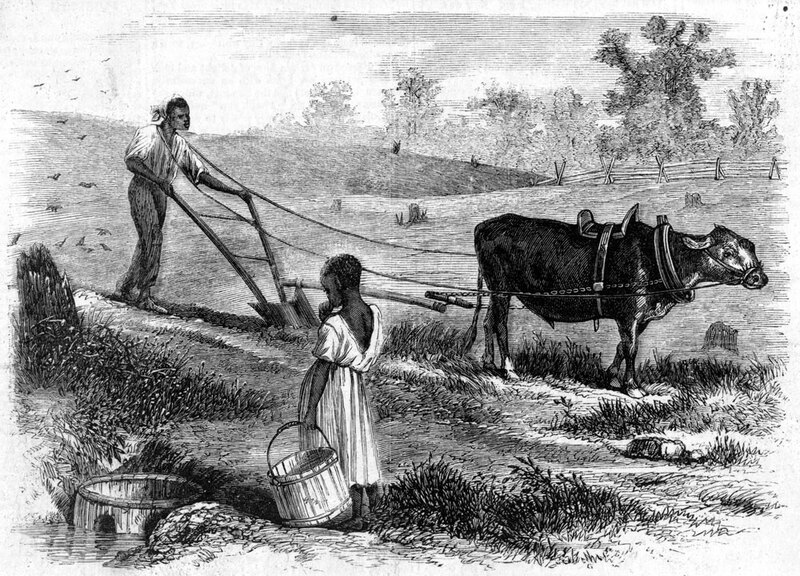 The Southern Homestead Act of 1866 was signed on July 21, 1866.